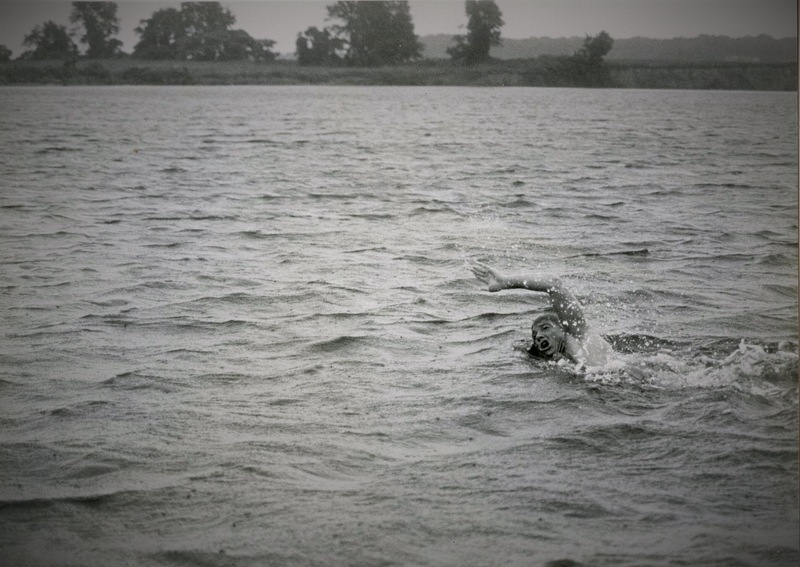 The Great Chesapeake Bay Swim (GCBS), one of the most sought after and respected open water swims the United States, owes much of its success to the volunteer kayaker. Since the earliest days of the event, the kayaker was the natural choice to keep vigilant close support to the open water swimmer. The event simply could not happen without the hundreds of people who have stepped up and dedicated their weekend and kayaks to the safe delivery of swimmers from the start to finish lines. The GCBS has donated well over 2 million dollars to charities like the American Diabetes Association (1982 – 1991), The March of Dimes and the Chesapeake Bay Trust (1992 – to present) and numerous others. You have provided the opportunity for tens of thousands of people to test their ability against the tides and conditions of our historic Chesapeake Bay. Thank you to Ron Casterline, Greg Welker, Dave Biss, and Alan Avery, all of whom volunteered as kayak coordinators for the GCBS and contributed as founders to the formation of the Chesapeake Paddlers Association (CPA). Dom Manalo and Michael Matthews contribute to assist the GCBS through this registration site. 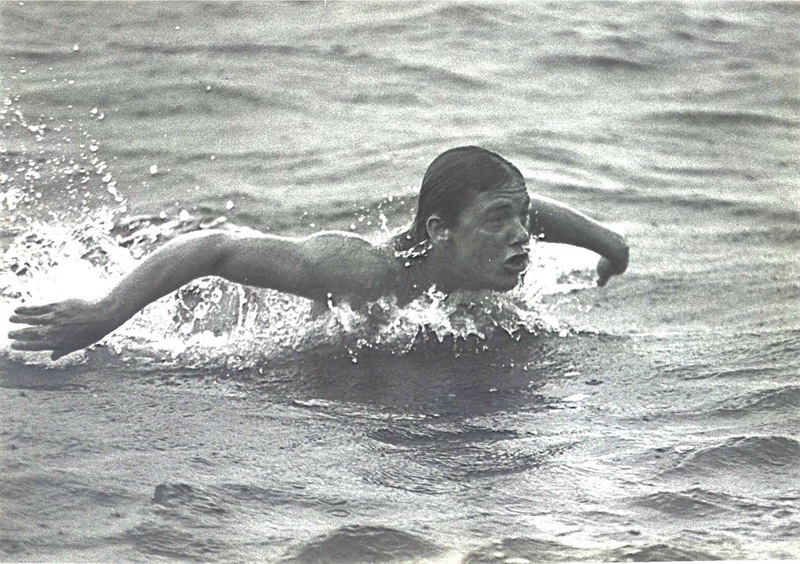 We encourage you to learn more about this unique opportunity to be part of open water swimming history through the committed effort of the volunteer kayaker. To kayakers past, present and future, thank you for your time and expertise saving many from distress, providing encouragement and direction. You are the eyes and ears of the GCBS.